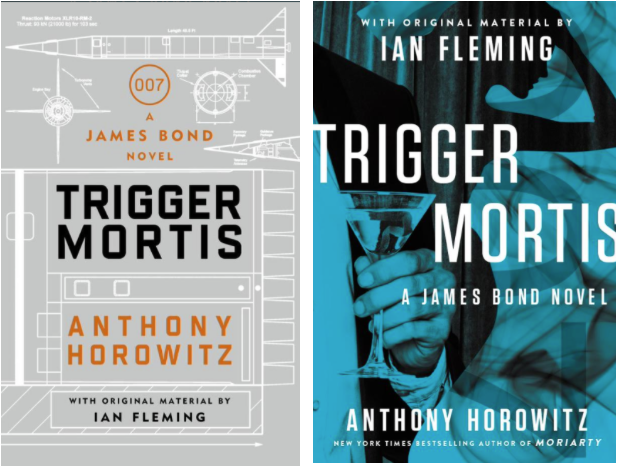 Award-winning author and creator of ‘Foyle’s War’, Anthony Horowitz lifts the veil on one of the most hotly anticipated books of the year — his new official James Bond novel, Trigger Mortis. Taking inspiration from previously unpublished Ian Fleming treatments, Horowitz will take us back to the 1950s, where Britain’s best known secret agent embarks on a mission that takes him deep into the world of motor racing. The inaugural Radio Times Festival will take place on 24-27 September 2015. Staged in one of London’s most iconic and beautiful venues, the festival will be a celebration of TV, radio and books, featuring some of the best names in broadcasting alongside leading authors and latest book releases. From talks, panel discussions, exhibits to children’s workshops, there is something for the whole family. Anthony Horowitz Book Launch Tour Starts at Waterstones Piccadilly!